Chital Deer Or Spotted Deer (Axis Deer) Female In The Forest. Stock Photo, Picture And Royalty Free Image. Image 101013399. 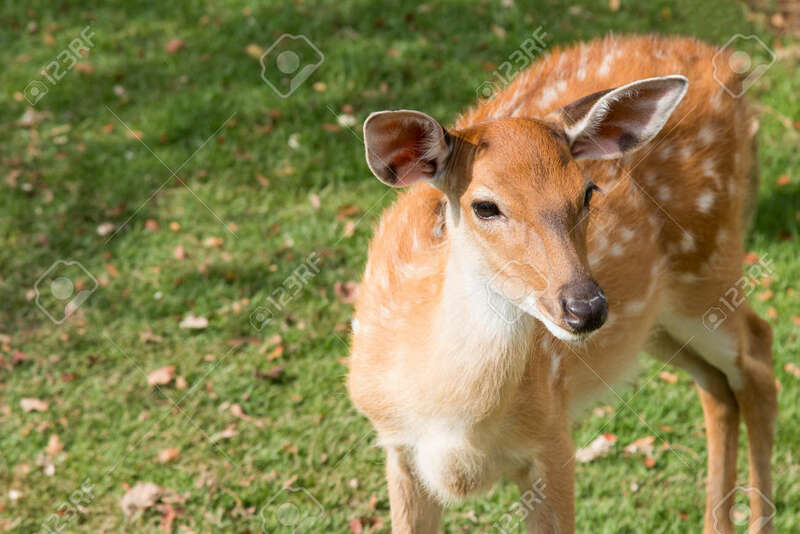 Stock Photo - Chital deer or spotted deer (Axis deer) female in the forest. Chital deer or spotted deer (Axis deer) female in the forest.